Get Ready to be inspired by Steve as he shares his online success story using unwanted land and real property to create wealth online utilizing the Digital World… And get information on how you can get involved in using real property and the Digital World to create Wealth. 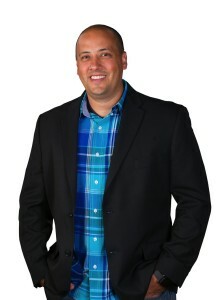 Steve Butala is a professional online land entrepreneur and has bought and sold / flipped over 15,000 properties, establishing him as an expert in the real estate investing field. Steve’s focus is on the acquisition of undervalued rural land and its immediate resale. Steve, who is an Author and Manager at landacademy.com, shows his passion for helping others who are interested in creating wealth through real estate. 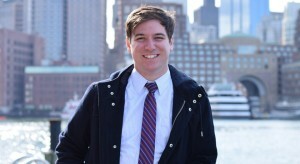 When Steven is not coaching students into their own wealth through his program at www.LandAcademy.com, he is involved in coaching soccer for his son. He buys several properties a month implementing his own LandAcademy.com system along-side his students. 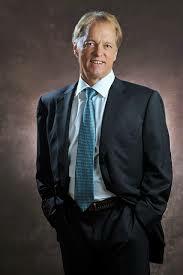 Steve Butala is one of the few leaders who is really “leading by example” successfully in today’s market. 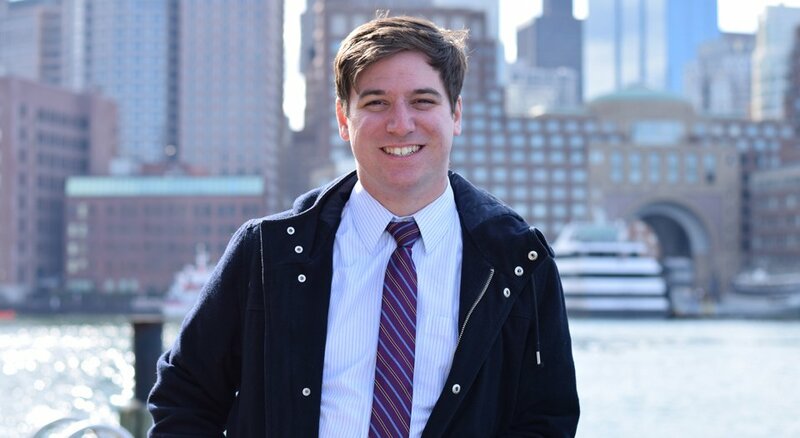 Steve’s experience has earned him a solid reputation in the industry as well as the respect and friendship of many of the top national real estate investment and internet marketing experts. Steve believes his success has garnered the financial freedom to fully enjoy his family and spend quality time with his children. This entry was posted in Author, Investments, Land Investments, Online Marketers, Real Estate, Real Estate Expert, Uncategorized and tagged Author, Courses, Economy, Income, Income Online, Investments, Land, Land Investments, Mastermind, Online Income, Online Personality, Podcast, Profits, Real Estate, Real Estate Expert, Revenue, Sales, Sales Process, Speaker, Writer on March 17, 2016 by ArJay the Digital Professor. I teach entrepreneurs and small business owners how to grow and scale their businesses to the next level by implementing FIVE key ingredients into their business. In this course, I go over all five of the key ingredients that will take your business to the next level, as well as the four secrets to rapid income growth. I’ll send you my course for FREE right away, just tell me where to ship it! Feel free to email me at brian@ultimateprofitmodel.com if you want to connect directly… I’m more than happy to show you exactly how you can take your business to the next level! 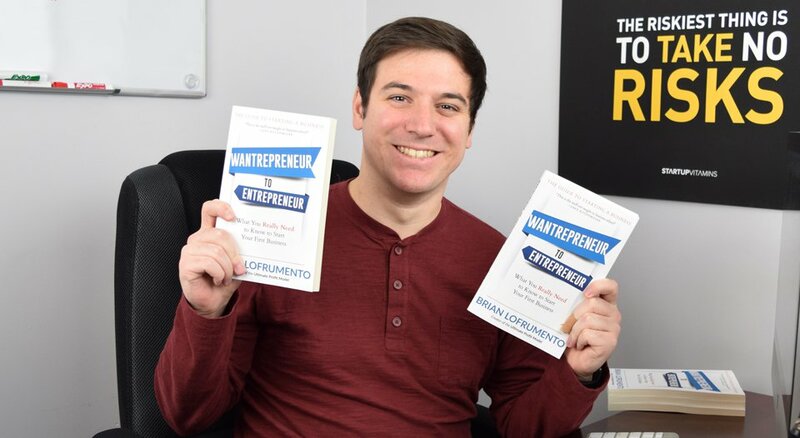 Get Ready to be Inspired by Brian Lofrumento as he shares what he does in the Digital World to help Entrepreneurs create Digital Wealth Online. This entry was posted in Author, Business Growth Expert, Business Strategist, CEO, Digital Brand Creator, Digital Publisher, Online Marketers, Sales Strategist, Uncategorized and tagged Author, Business Growth Expert, Courses, Digital Brands, Digital Empire, Income, Income Online, Instructor, Lifestyle Entrepreneur, Mastermind, Online Income, Profits, Revenue, Speaker, Writer on February 11, 2016 by ArJay the Digital Professor. Derek Champagne who is the CEO of The Artist Evolution, a marketing, design and practice management firm, and a consultant specializing in marketing development for dental practices across the country. His new book, Don’t Buy a Duck, will be released in January 2016. 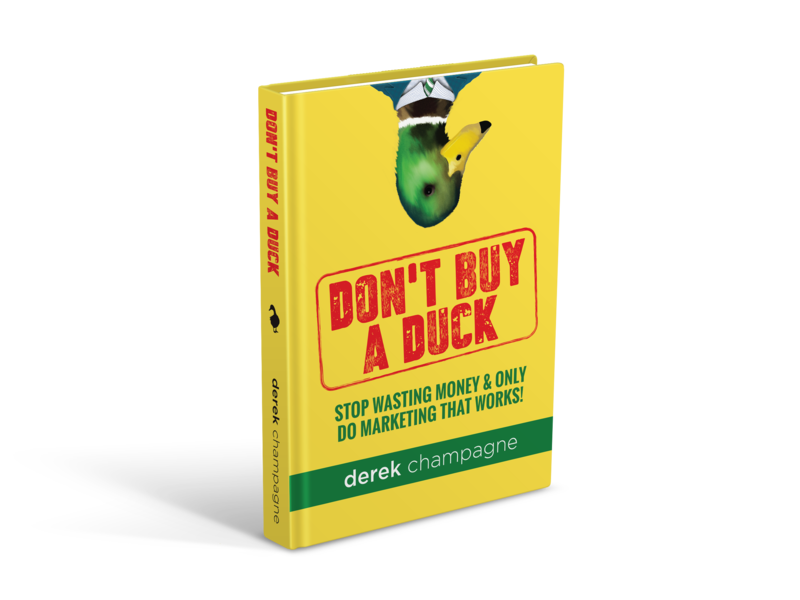 A true entrepreneur from an early age, Derek Champagne has always been interested in fostering connections and finding an audience, in both the marketing and music fields. 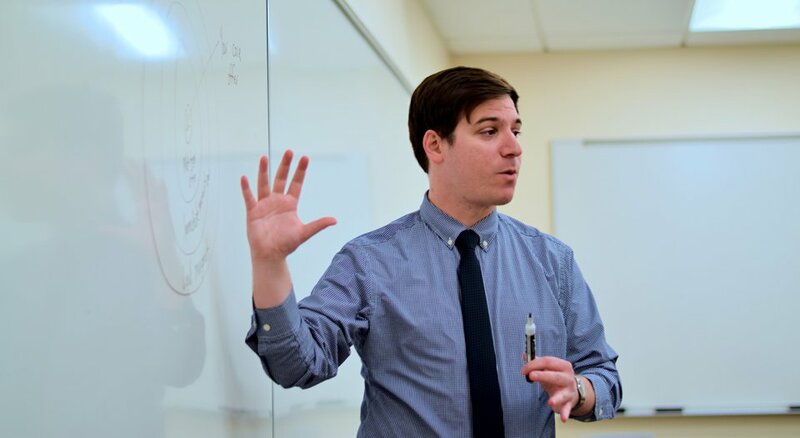 Now CEO of The Artist Evolution, a marketing, design and practice management firm he founded in 2007, Champagne helps businesses of all budgets design and implement marketing strategies that work. He’s developed and managed brands and marketing campaigns in multiple industries from start ups to household names. This entry was posted in Author, Business Strategist, Digital Author, Online Marketers, Sales Strategist, Uncategorized and tagged Author, Blogger, Digital Brands, Digital Empire, Income, Income Online, Lifestyle Entrepreneur, Marketing Expert, Product Launch, Profits, Revenue, Sales, Sales Process, Speaker, Writer on January 21, 2016 by ArJay the Digital Professor. 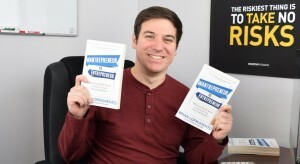 Paul O’Brien was a bootstrap entrepreneur who took something he loved and turned it into an internet business that signed up over 10 million registered members. He sold the company in 2007 for many millions of dollars and has since authored three books, including a modern version of the ancient I Ching oracle — named Visionary I Ching. Today we focus on his new book entitled entitled Great Decisions, Perfect Timing: Cultivating Intuitive Intelligence..
Paul O’Brien was a bootstrap entrepreneur who took something he loved and turned it into an internet business that signed up over 10 million registered members. He sold the company in 2007 for many millions of dollars and has since authored three books, including a modern version of the ancient I Ching oracle — named Visionary I Ching. 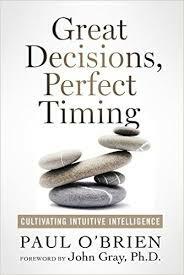 Today we are going to focus more on his new book entitled Great Decisions, Perfect Timing: Cultivating Intuitive Intelligence. Paul is a sought-after speaker, story-teller, philanthropist and founder of the Divination Foundation. 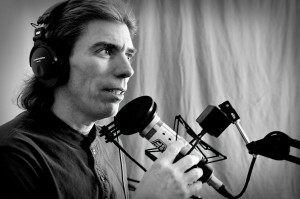 For 30 years, he has also hosted Pathways radio, an interview show focusing on personal and cultural transformation, which is broadcast across Oregon and podcast via Divination.com. Success — How do you define “success”? How did you define success for yourself? Stage One: Self-discovery. You emphasize the importance of our ‘fascinations’…why? Why do you describe intuition as a sensitive little “antenna”? Why must intuition lead the way in visionary decision making? What is your “heart-check” method for determining if a decision is intuitive or ego-driven? the idea of “Perfect Timing” … is there really such a thing? you say Timing is a special kind of decision … how are timing and intuition related? You refer to “synchronicity” as the psychology of perfect timing … what does it mean? How can we use the esoteric discoveries of the great psychologist, Carl Jung—synchronicity, archetypes and the collective unconscious? How can we use archetypes to improve our strategic decision-making? You talk about “going direct” for guidance and point out that this is a liberating approach to the spiritual aspect of life … explain. You have a background in the area of divination systems … should divination have a part to play in intuitive decision making? If so, how? You are known as “the father of divination software” – how did you come to invent this category of multimedia back in 1989? Why did you include the ancient Chinese I Ching divination system in your book? Isn’t divination fortune-telling? How was the I Ching the world’s first “change management” tool? Is there a best way to frame a question to the I Ching? How has the I Ching helped you personally in your career and relationships? How often should should one consult the I Ching? How does using the I-Ching help people improve their timing? Why is it vital to continually upgrade one’s beliefs? To change one’s mind? you recommend “trying out” new “visionary” beliefs … like what? You talk about “going direct” for guidance and point out that this is a liberating approach to the personal and spiritual dimensions of life … explain. What do you mean about achieving a synchronistic lifestyle? What is that? This entry was posted in Blogger, Business Strategist, Digital Author, Digital Brand Creator, Digital Publisher, Online Personality, Podcasters, Self Help, Uncategorized and tagged Author, Digital Empire, Instructor, Money, Online Income, Online Personality, Paul O'Brien, Podcast, Speaker, Writer on January 7, 2016 by ArJay the Digital Professor. My Book Name: “The Modern Mughal Mentality-New Strategies to Succeed in India and the Global Marketplace” is on Hindi buzzword Jugaad. Jugaad is about Creativity and Innovation. To know why this particular name is given to my book you have to read my book. My Book is available worldwide wherever books are sold both in e-book and print formats. 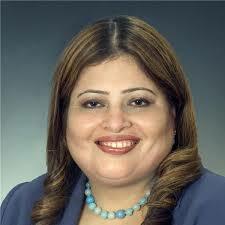 Hear Dr. Afshan Talk About Her 1 Billion Reach Online. The Modern Mughal Mentality transforms hardships and difficulties into success stories by introducing a new business Model, which can be applied to any business, anywhere. 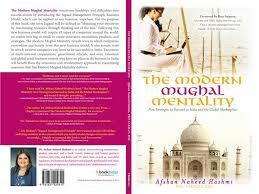 The Modern Mughal Mentality reveals ways in which companies everywhere can benefit from this new business model. It also reveals ways in which Western companies can learn to be successful in India. Executives of multi-national corporations, government officials, and even American and global small business owners who have no plans to do business in India will benefit from the innovative and revolutionary approach to maximizing resources that The Modern Mughal Mentality delivers. This entry was posted in Business Strategist, Digital Author and tagged Author, Economy, India, Lifestyle Entrepreneur, Money, Online Income, Online Personality, PhD, Profits, Revenue, Speaker, The Modern Mughal Mentality, Writer on November 30, 2015 by ArJay the Digital Professor.